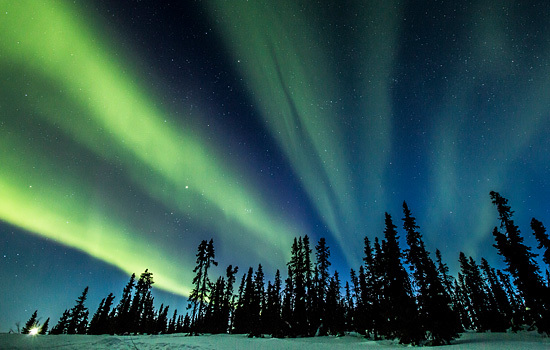 Spend four full nights in the Yukon to maximize your Aurora Viewing – a once in a lifetime sight. 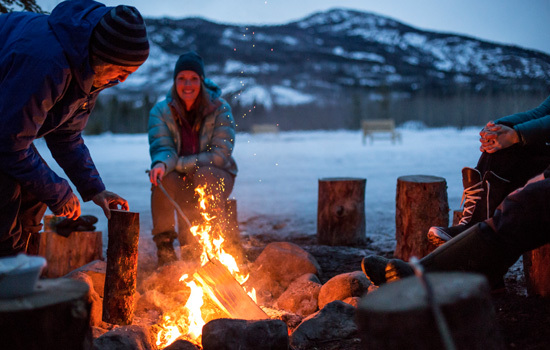 A roaring fire, indoor seating area, and winter clothing rentals keep you comfortable during your Aurora Viewing. 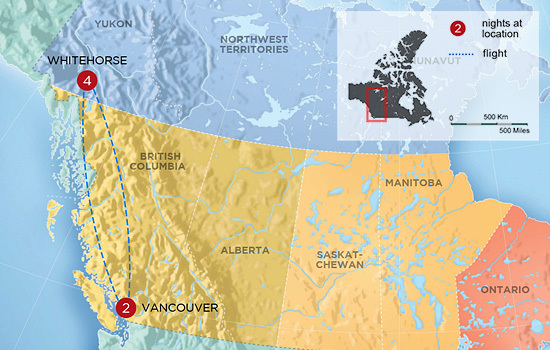 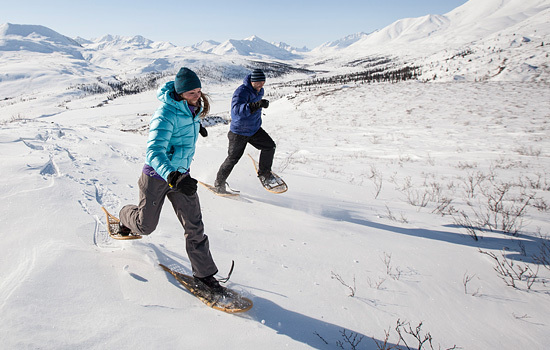 Spend your days exploring the Yukon with your choice of activities. 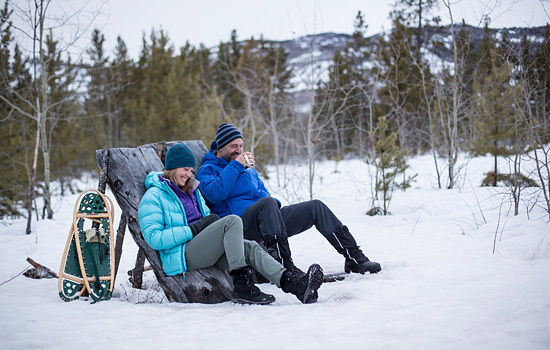 Choose to spend a day exploring by snowshoe. 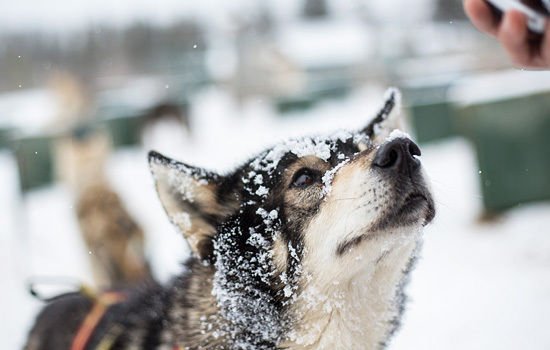 Or choose a thrilling dogsledding adventure – gliding over ice and snow behind your team. 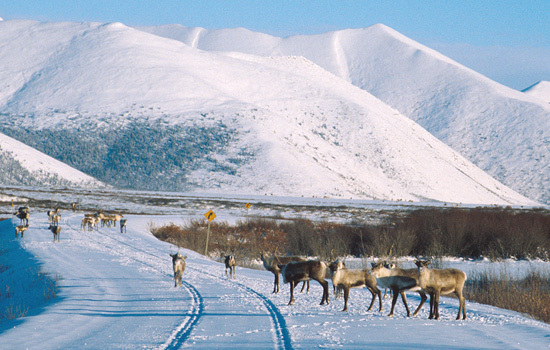 The Yukon provides amazing scenery and wildlife at every turn. 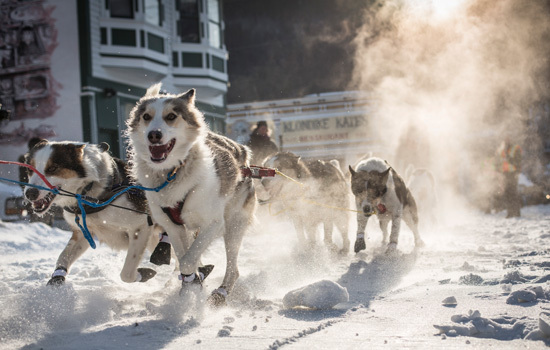 This week-long itinerary is packed with adventure and you won't want to miss a single moment.